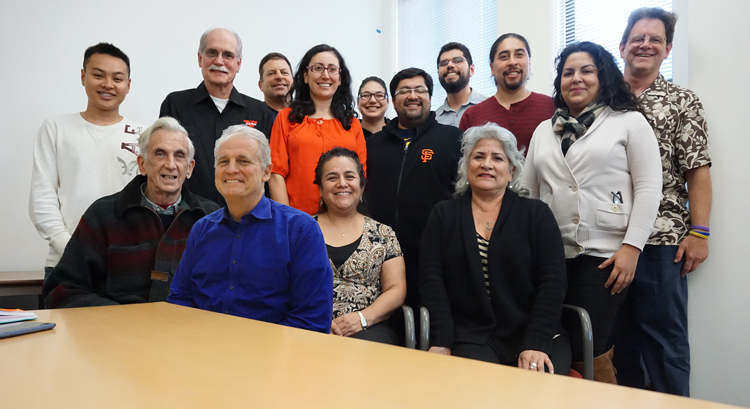 The The César Chávez Dolores Huerta Commemorative Committee (previously known as The César Chávez Commemorative Committee) came together in 2008 to celebrate Cesar Chavez legacy of community service. In 2014 members of the committee decided to add Dolores Huerta to the commemorative period. The committee felt that Dolores Huerta has not received the respect she deserves. 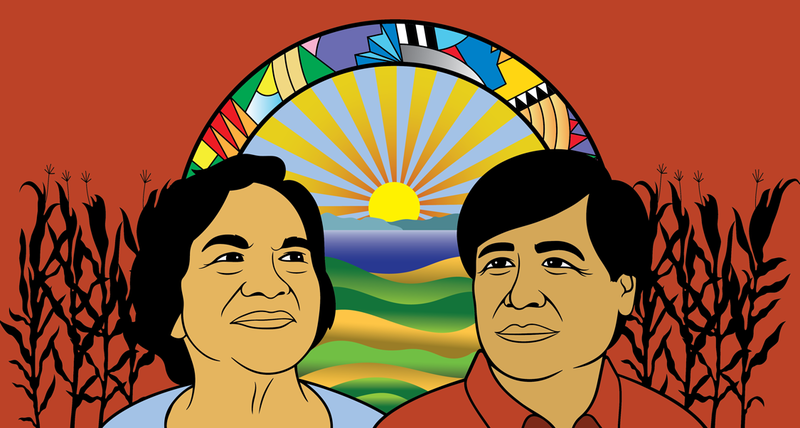 The César Chávez Dolores Huerta Commemorative Committee is made up of three teams: the City of Berkeley, the Berkeley Unified School District, and the Community. Each team plans activities within their own sphere as well as across the three teams in a citywide effort. This year the City of Berkeley will chair the committee and coordinate the citywide effort. We welcome participation by all segments of the community. If you’re interested in joining the committee, please contact admin@chavezhuerta.org.